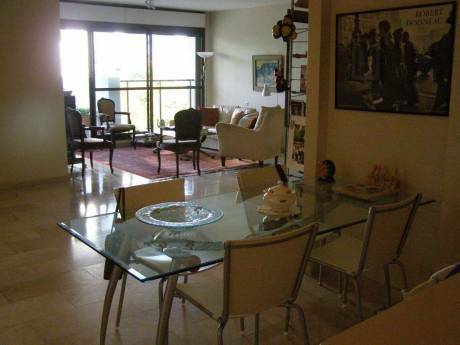 We have a beautiful 4 bedroom renovated modern house in Matan, Israel. There are 2 rooms for kids, separated master bedroom with separated bathroom, equipped kitchen and den. 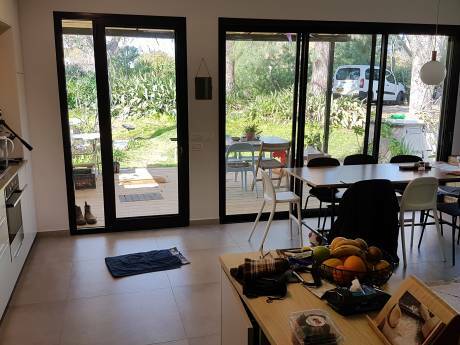 Our home is located in a very quiet community 30 km from Tel Aviv. 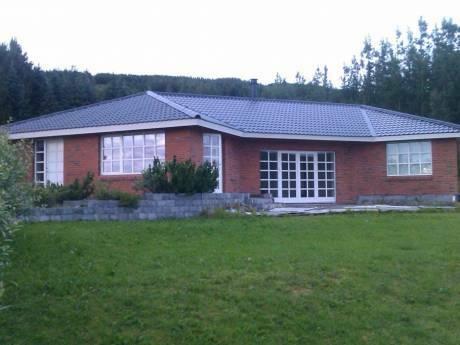 The home is surrounded by hills and forests and a nice private garden.